With the 2015 acquisition of French turbine manufacturer Alstom, General Electric moved into a commanding worldwide position in heavy electrical generation by gas and steam turbines. GE's market share has since increased from 35% in 2014, prior to the acquisition, to 48% in 2018. 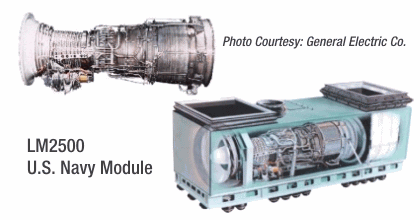 Combined-cycle electrical generation systems are combustion and steam turbines that operate in groups (power blocks). Since 2013, the average size of a natural gas-fired combined-cycle power block has increased considerably. While the average combined-cycle power block installed between 2001 and 2013 was about 500 megawatts (MW), power block capacity increased beginning in 2014 and reaching an average of 820 MW in 2017. Why is that? Well, the greater size of power blocks is driven by improved performance of combined-cycle units and current and projected natural gas prices and supply provide a competitive advantage for the combined-cycle technology. A new market analysis, prepared by Stuart Slade, Editor of Forecast International's Warships Forecast and Anti-Submarine Warfare Forecast, provides some interesting statistics regarding marine gas turbines. Historically, some 4,849 gas turbines of all sizes have been built by six manufacturers, of which 3,916 have been used for naval propulsion and 933 for on-board power requirements. Of these, about a third have been retired. General Electric's LM2500 gas turbine, an aero derivative of the CF6 which powers many commercial transport aircraft, is expected to dominate the market for naval gas turbines by value of production. During the 2016-2029 timeframe, GE is projected to build 267 LM2500s of several variants to power naval ships of about a dozen countries. GE will build 211 in its Cincinnati plant, while Avio Aero in Italy, IHI in Japan, and MTU in Germany will also produce another 56 under a licensed arrangement. Rolls-Royce will run a close second, with 47% of the value market. 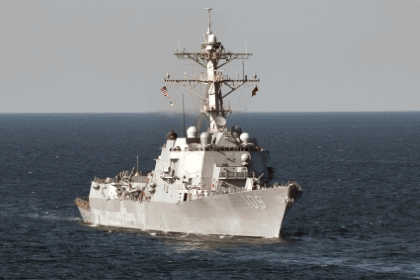 The UK manufacturer's very efficient MT30 gas turbine (a Trent derivative) competes nose to nose against the LM2500 in power class and has been evaluated by the U.S. Navy to power the DDG 51 Arleigh Burke class Destroyers. However, it appears that the U.S. will stick with the LM2500. Rolls also produces a substantial number of a smaller gas turbine, the MT7 (3,000 to 5,000 shp) for the U.S. and other Navies. In 1941, the U.S. Navy designed the Iowa class battleships that generated 212,000 shaft horsepower using a steam plant that had a machinery weight of 4,443 tons. That is 47.7 shp per ton. Today, four GE LM2500s or Rolls-Royce MT-30 gas turbines can generate the same power output with a machinery weight of 118 tons! That is a change in the Power-to-Weight Ratio from 47.7 shp per ton to 1,800 shp per ton - which equates to an improvement of about 3,800%! Now we know why gas turbines have replaced steam turbines in all modern warships. 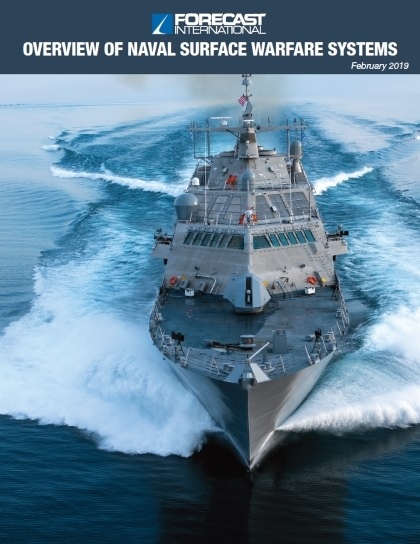 Please read our Special White Paper on Naval Surface Warfare Systems by Stuart Slade. Please also take a peak at our world class Industrial and Marine Turbine Forecast (Gas & Steam). 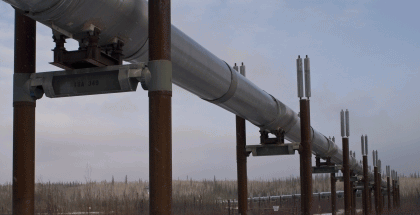 2.5 Million Miles of Pipelines in the U.S. The United States, which now leads the world in natural gas production and is closing on first place in oil, has 2.5 million miles of pipelines crisscrossing the country as well as connecting with other lines from neighboring countries. Gas is compressed and oil is pumped by diesels or gas turbines which are fueled directly from the pipelines, while auxiliary power for the stations is also drawn either from the main engines or from additional small diesels or GTs. The maps shown in the links below are not current, but nevertheless provide insight into the incredible number of pipelines and stations existing today. Fore more info please see: U.S. Natural Gas Pipeline Compressor Stations Illustration and Pipelines Explained. Makers of aviation turbofan engines will produce over 116,000 turbofan engines during the period 2019–2033 - and continuing beyond. This astounding production run will be in support of the ongoing re-equipment cycle, which is the greatest the world has ever seen! It will be largely a civil market. The world's airlines, spurred by expanding demand for airline travel, especially in developing countries, are replacing their aging fleets with a whole new generation of transport aircraft. At the same time, a booming market for new business jets is also creating new demand for modern turbofans. Breakthroughs in technology have produced much more fuel-efficient engines, better materials and construction methods, plus advanced electronics, resulting in far more cost-effective aircraft. On the military side, the F-35 Lightning II is also just entering into a re-equipment cycle which will run through the next twenty years and beyond and could well exceed 4,000 units. The F-35, which is powered by the Pratt & Whitney F135 turbofan, (73,000 lbs thrust) will be produced in three variants for the U.S. Air Force (F-35A), Navy (F-35C) and Marines (F-35B). It will replace many earlier generation fighters and is expected to develop a large export market. We are forecasting demand for nearly 2,800 F135 engines during the period 2019-2033 alone, including depot spares, with much more to come. By value, the big winners of this tremendous turbofan market through 2033 alone will be CFM International (40.8% / $535.3 billion), Pratt & Whitney (21.8% / $286.2 billion), GE Aviation (15.8% / $206.8 billion), and Rolls-Royce (15.5% / $203.1 billion). It should be noted that Pratt & Whitney Canada, Honeywell, and Williams International will all produce large quantities of engines in support of smaller aircraft, but the relative sizes of these engines will rank the manufacturers well down in the value market. According to the U.S. Energy Information Administration (EIA), for the first time since July 1984, monthly U.S. electricity generation from utility-scale renewable energy sources exceeded nuclear generation in March and April 2017. This reflects both seasonal growth and added renewable generation capacity, as well as maintenance and refueling schedules for nuclear power plants, which normally undergo maintenance during spring and fall months, when overall electricity demand is lower. 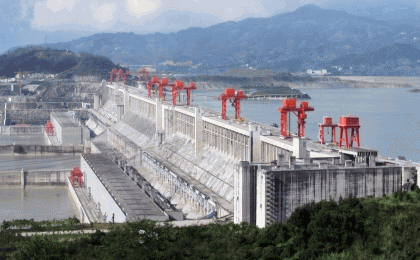 At present, the largest power generating facility ever built is the Three Gorges Dam in China. The facility generates power by utilizing 32 Francis turbines, each of a capacity of 700 MW and two 50 MW turbines, totaling the installed capacity at 22,500 MW! There are presently no dams being built that will exceed this capacity. See List of the World's Largest Electric Power Plants. The top eight largest generation facilities in the world are all hydro. The sixth largest operational facility is the Grand Coulee Dam on the Columbia River in Washington State, which has a capacity of 6,809 MW. The Kashiwazaki-Kariwa (Japan) Nuclear facility at 8,212 MW previously ranked sixth, but all units at this facility are presently suspended from operation. See list of largest power stations in the world. That's right; according to Wikipedia, there is a power generation plant in Ashdown, Arkansas (at Ashdown Paper Mill) that produces 157 MW burning Black Liquor!! Wow! No wonder it produces a lot of juice! Just kidding - here is the real explanation: It is a biomass facility for renewable energy. 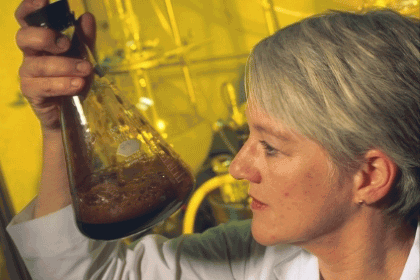 In industrial chemistry, black liquor is the waste product from the Kraft process when digesting pulpwood into paper pulp - removing lignin, hemicelluloses and other extractives from the wood to free the cellulose fibers. For more info click link and look under biomass. 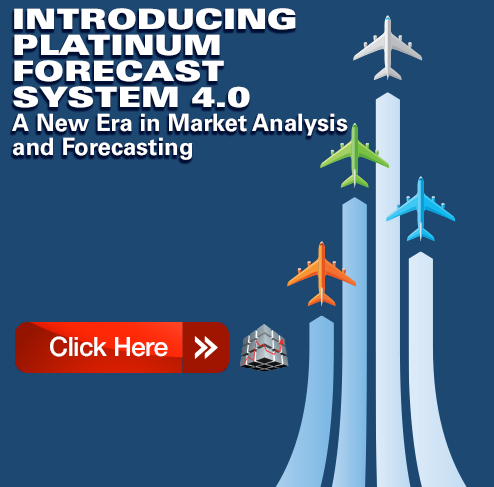 Forecast International sets the industry standard for accurate market forecasting, research, and consulting. Our experienced analysts compile, evaluate, and present accurate data for decision-makers in the world's aerospace, defense, electronics and power systems industries. For over 40 years, Forecast International has provided actionable intelligence that reduces uncertainties and makes the future as predictable as possible.